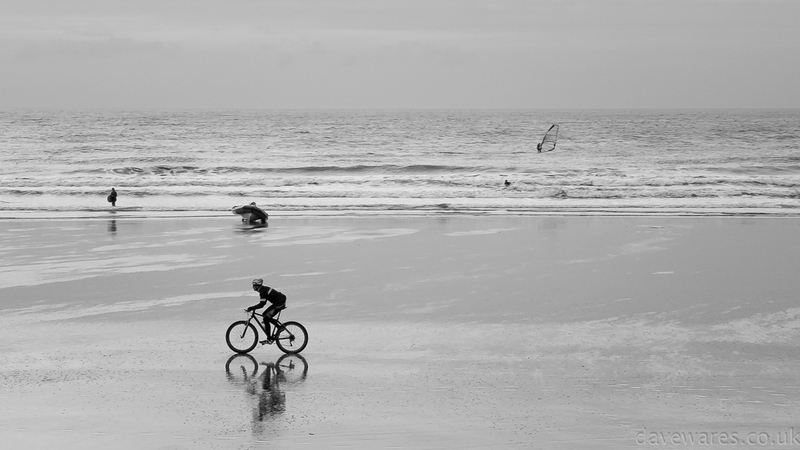 Spotted this cyclist racing along the sands while walking along the promenade at Wimareaux. Although the afternoon was relatively bright, the wind was biting. Perfect for all you sporting types, especially the windsurfers. I zipped up my coat.